Never been on a fly-in fishing trip? It’s an experience unlike anything else. You’ll be miles from the base, in total solitude – and it gets even better! 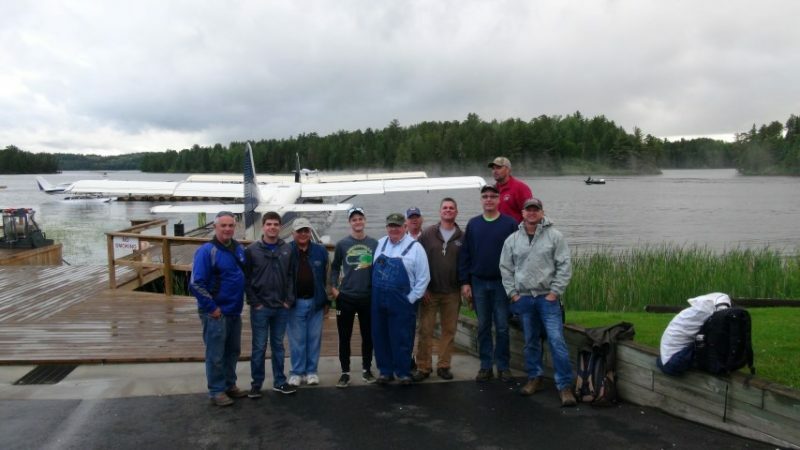 The Fisher family – has been coming to Nestor Falls Fly-In for years. Back in July, the group released something like 950 fish at Larus! 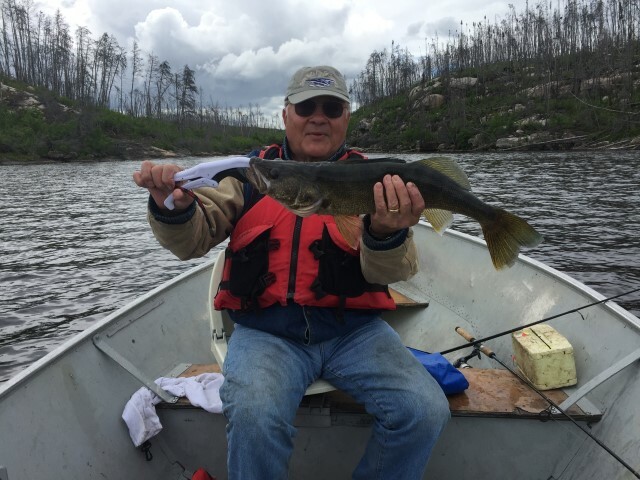 The Fishers also had an “only in Canada” moment – trying to reel in a Walleye as it got chomped by a monster Northern. It’s even more fun when you’re telling the story back home! When you fly up to a Nestor Falls Fly-In outpost, you’re not distracted by technology. Having no Wi-Fi or cell phone gives you a chance to disconnect and talk to the people in your group. Spend a couple days in a remote cabin with family or old friends, and you’ll be surprised by the camaraderie. This is an easy one! The taste of fresh-caught Walleye pan-fried or deep-fried over the coals is something you can’t beat. 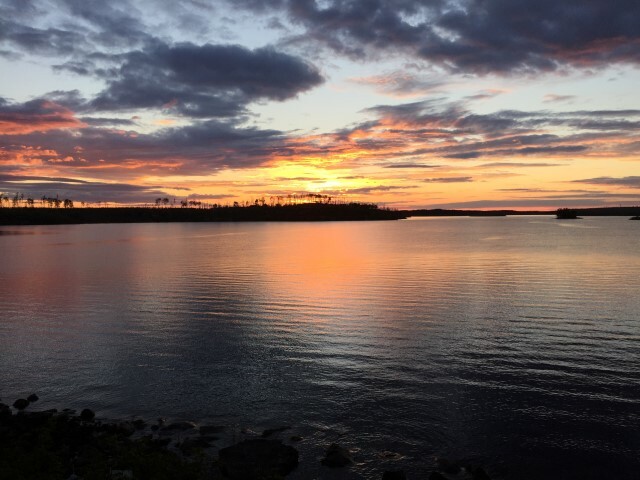 Build a cooking fire in a pit looking out over the water, put coleslaw or a baked potato on the side, throw in an adult beverage and kick back to enjoy your best meal of the year. It’s not unusual to catch sight of moose, beavers, and bears, plus eagles, loons, or other birds. Seeing a cow with her calf, or an eagle fishing for food, is something you won’t ever forget. 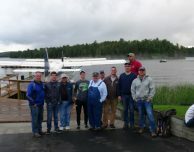 Book your Nestor Falls Fly-In Fishing trip! Our Openings & Specials page shows the 6 or so dates we’ve got left. Call us for more details about your next Canadian fishing trip!